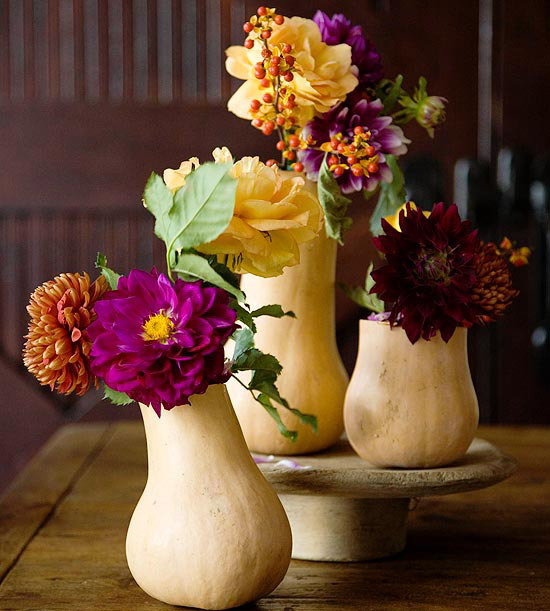 I love these ideas from BHG for flowers and gourds. 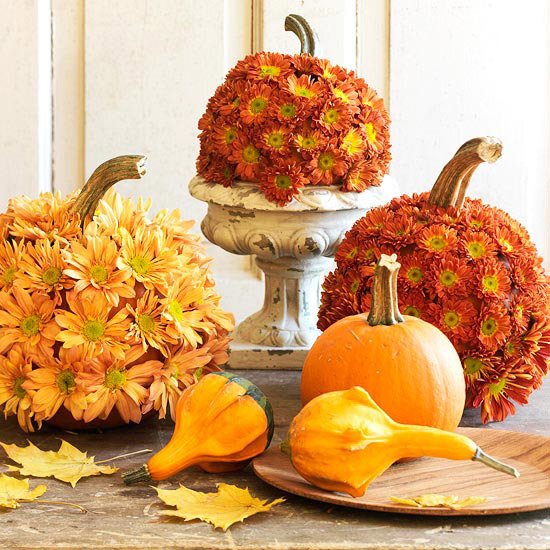 Mum covered pumpkins, pumpkin planters, and the gourd vases. 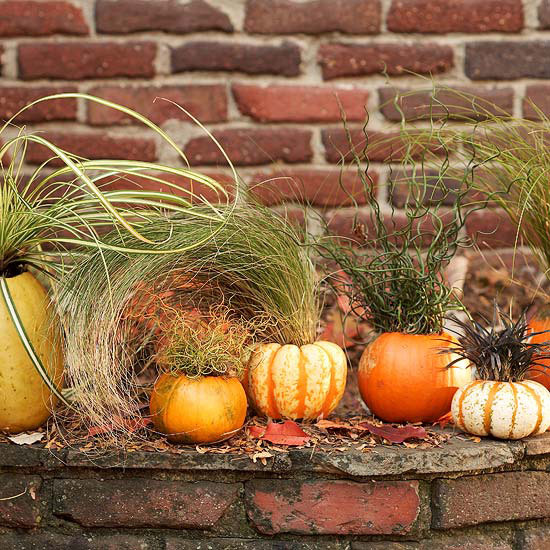 You can check out more of their fabulous flower and gourd ideas HERE. What wonderful ideas! I am so not creative, I always appreciate the things you post!